I have been researching the Scottish side of my family roots, sparked by a photograph I found of my Dad's shortly before he died. 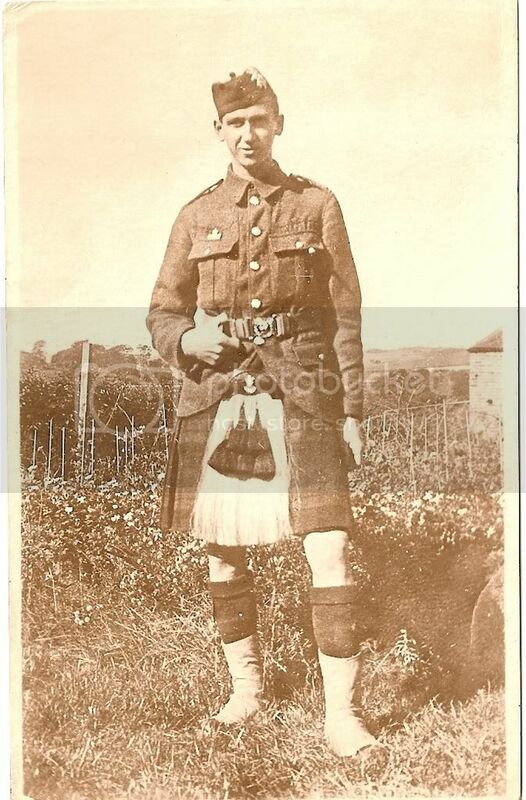 It was of a young soldier in a kilted uniform with Uncle Tommy written on the back, all I found out from Dad was that he was killed in WW1. 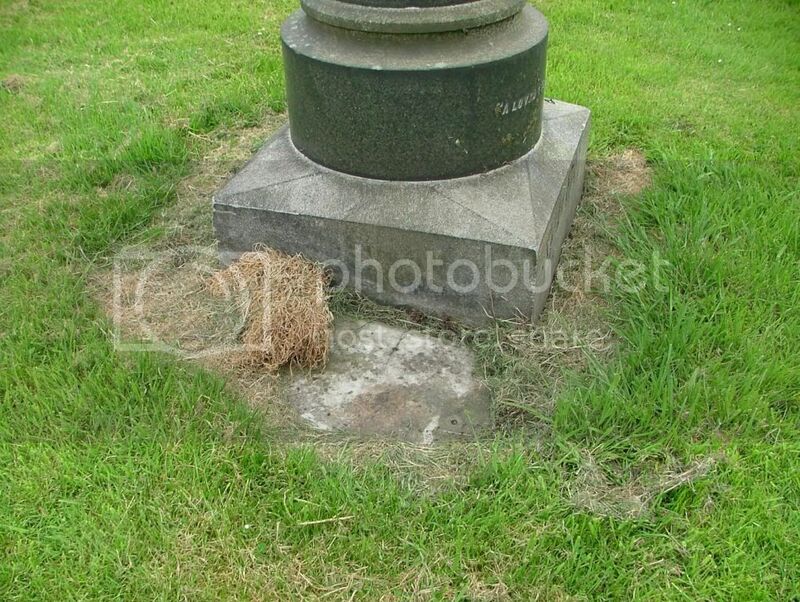 When my Mum moved house I found the picture again and decided to see what I could find out and this led me to finding a memorial at the beginning of March this year, erected by my Great Grandfather in memory of his four sons who had pre-deceased him. When I've figured out how to add the images I shall post them up. 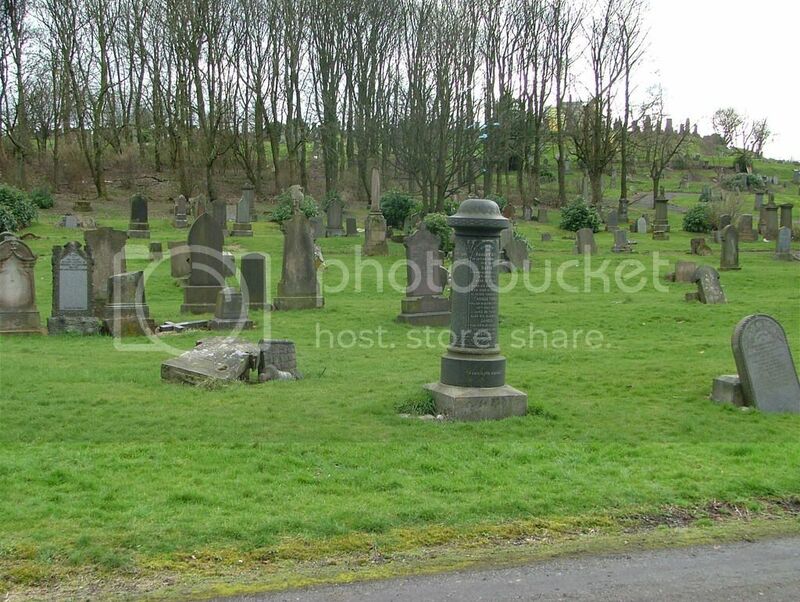 It might be an idea if I check something else out first, the memorial is at Sighthill Cemetery, I was going to post the information in that thread rather than in a separate thread like what I have started here, best to sort it first to save the administrators a job to do! 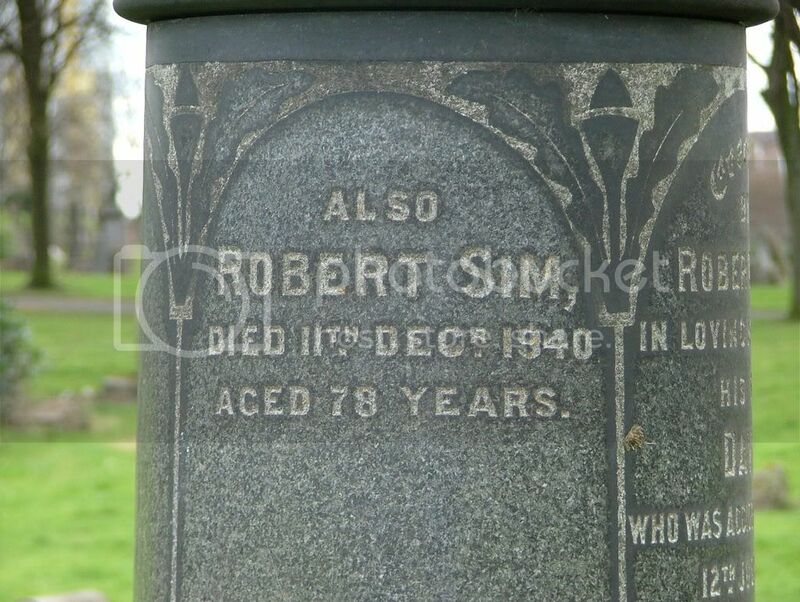 Son of Mr. and Mrs. Robert Sim, of 27, Laverockhall St., Springburn, Glasgow. 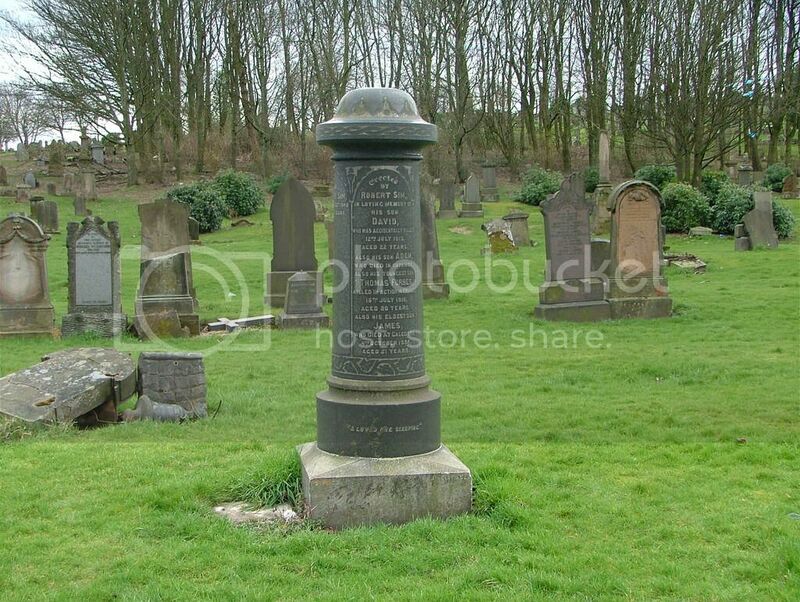 This ia a family memorial at Sighthill Cemetery, Springburn, unfortunately the casket-shaped top of the memorial has been dislodged and can be seen in the background. 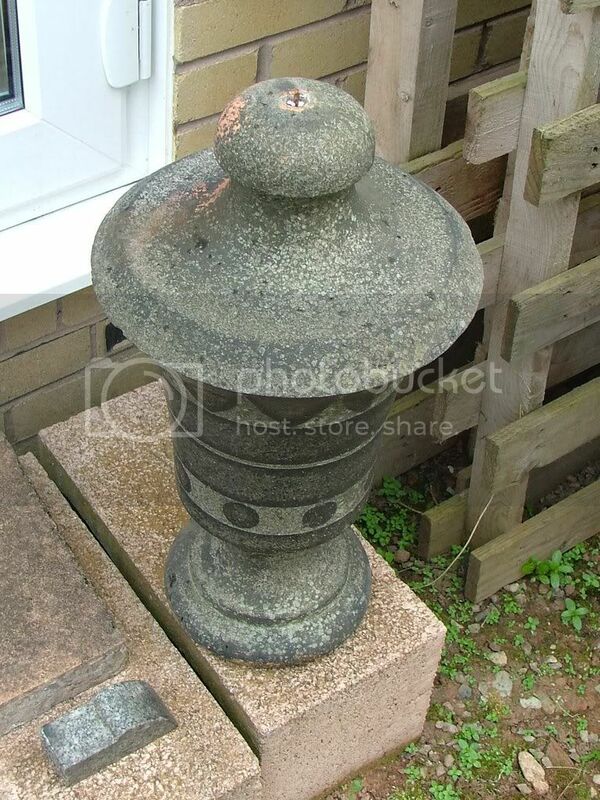 This is the top that I have taken home with me, maybe a cross was attached to the very top? Born on 6th January 1896 at 366 Springburn Road, Glasgow. 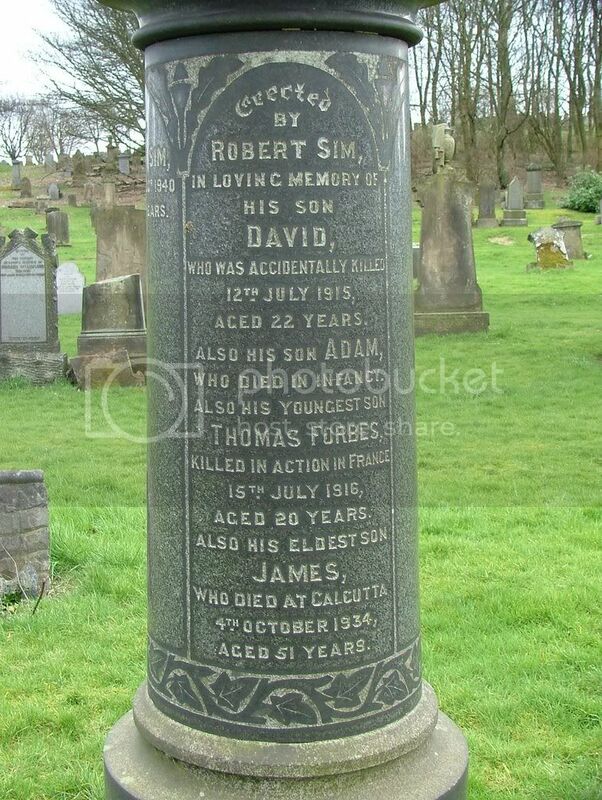 His brother David Sim died on 12th July 1915 in an accident at the Frederick Braby Ltd steelworks. Enlisted at Glasgow in early 1915 and was killed at High Wood.Also commemorated on a family memorial in Sighthill Cemetery in Glasgow. The memorial was erected by Robert to commemorate his four sons who pre-deceased him. 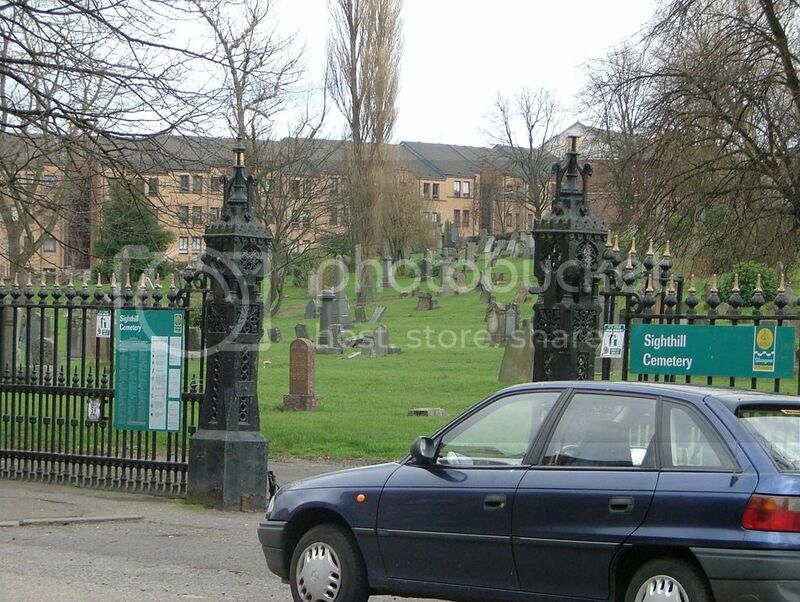 I was actually looking for Roberts grave, if you don't know Sighthill it is 46 acres and I had no clue where to look or what I was looking for so it was quite remarkable to find such a significant memorial. Robert clearly wanted the memory of his sons to last. If anyone has any suggestions as to how much it would have cost or whether the shape has any significance or what may have been on the very top I would be grateful. The design seems to have been made to have more names added but none have been since Robert died. I have no idea what these types of stones would cost these days but let's say a small fortune! As for it's shape/style - it's not really that unusual so I don't think there's any significance in that. I had a look through some of my photos and I found quite a lot of stones which are very similar. Most of them have lost their tops too, some are lying around but others are nowhere to be seen. I think on the very top, there would have been another wee spherical bit, just for decorative purposes. It's other use would be to top the metal pole holding all the parts together. A ball would make more sense than a cross, thanks for that Anne. I'm in Glasgow tomorrow and will call at a stone masons if I have time. You were right - there are several other similar pillars at Sighthill when I looked around, although some seemed not to have had a top and others were missing. On closer examination I think there would have been another stone beside this one, when I cleared the grass away there is a base right next to it.